As seen in both The Wall Street Journal and Oprah Magazine! 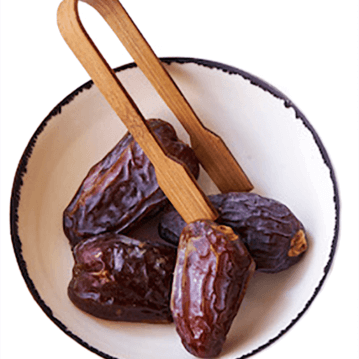 Our delicious dates have garnered lots of press and praise, having been featured in the 2018 O List – Food in the August edition as well as the December 2018 Wall Street Journal annual Holiday Gift Guide. We’ve also been featured in gift guides for Food & Wine, Real Simple, Kitchn, Sunset Magazine and Forbes. 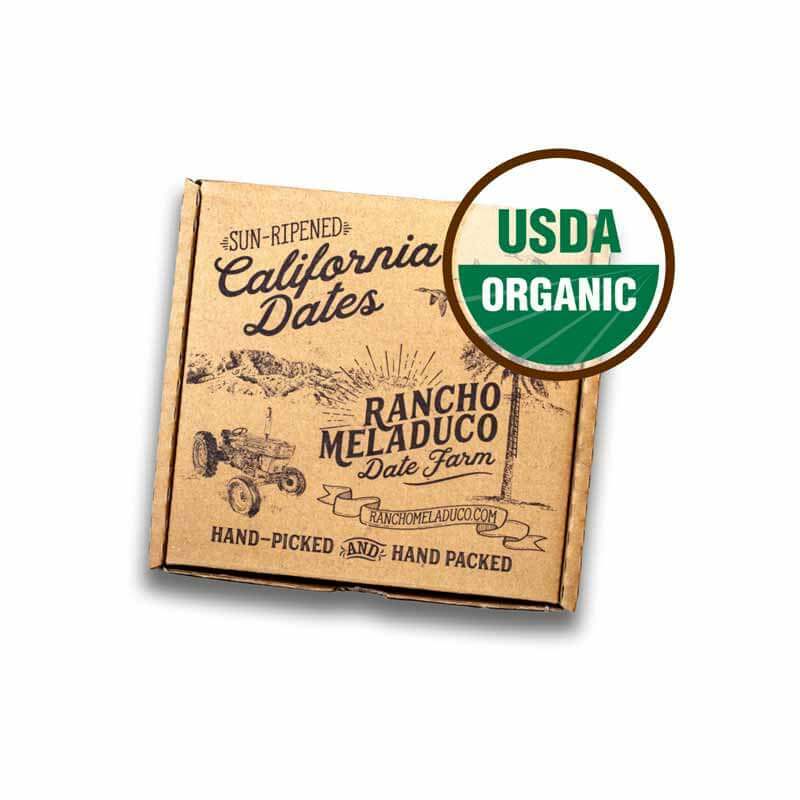 Two pounds of our hand-selected organic medjool dates, hand-packed at their prime in our signature kraft box, which is also reusable and recyclable. Our dates are proudly grown in California. There are about 40 dates per 2 lb box. Unpitted. Orders over 6 boxes will arrive in multiple shipments.